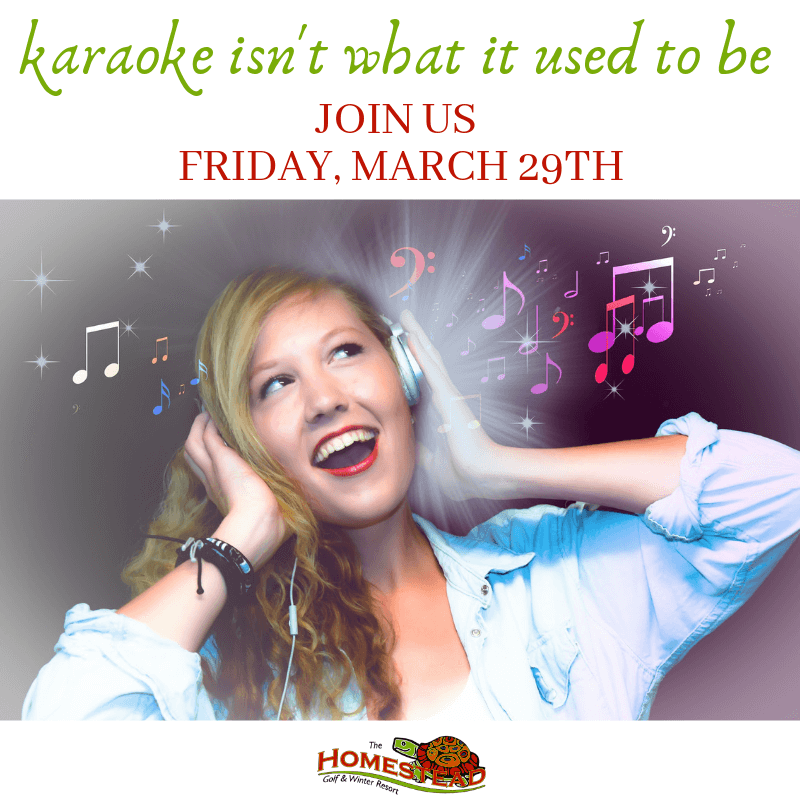 BrightSide’s Sandy and Farrell are running our infamous karaoke night on Friday, March 29th. With upwards of 5,000 songs, wireless mics, and a state-of-the-art system, karaoke isn’t what it used to be. Come see what the fun is about. 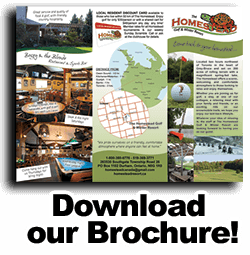 We are currently accepting dinner reservations at 519-369-3771. ← St Patty’s Day Party in Durham, Grey Bruce!